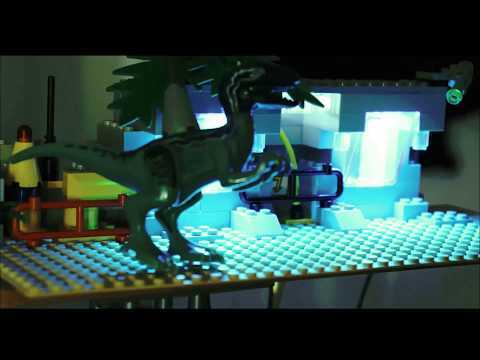 I used my cold "downtime" to take a swing at LEGO stop-motion. Testing an idea for a character rig & quickly slapped together a scene to support it. Against my better practices I elected to animate just the feets, straight-ahead without a plan nor actually reviewing my photos/onion-skinning. Despite having the camera secure, or so I had thought, the frames are remarkably shaky even taking into account the swaying "stage". Additional test footage will be created to determine how I can achieve the greatest stability with a 'portable' setup I don't really want to drill holes into. I'll spend more than a few minutes lighting, too.